Boost My Fibre is taste-less and mixes easily in water or your favourite beverage. 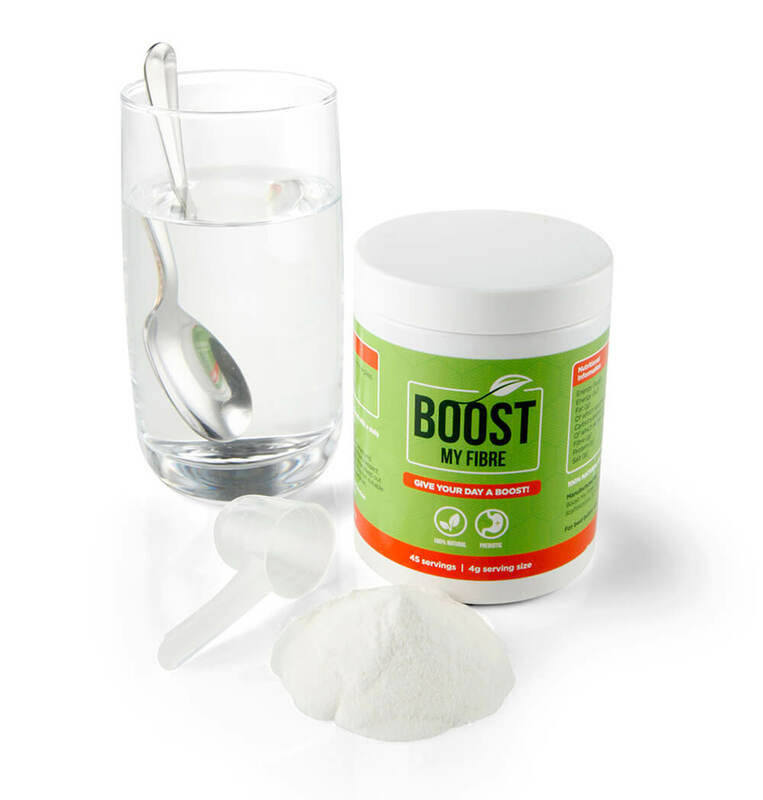 You can even mix it in with your food or shakes! 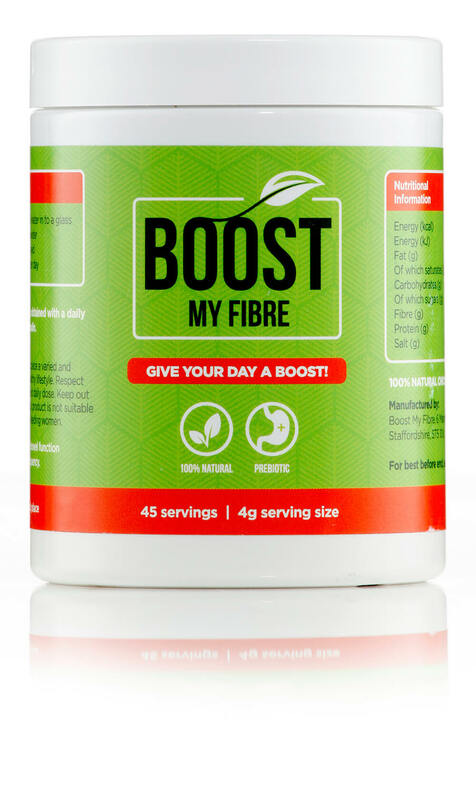 Unlike other leading brands, only Boost My Fibres high grade ingredient has been clinically proven by the EFSA to contribute towards normal bowel function. 100% High Grade Chicory Inulin. Only this high grade version comes with EFSA accreditation for proven contribution towards bowel function.